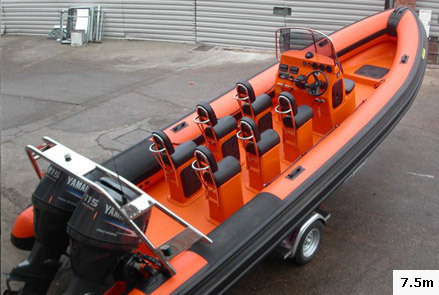 This range of R.I.B’s will surpass your expectations. 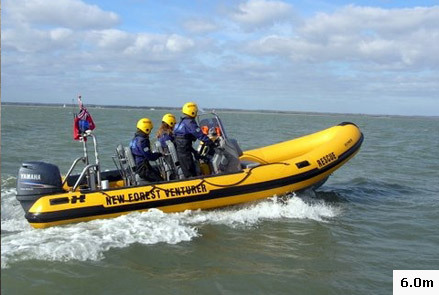 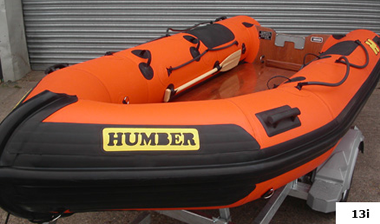 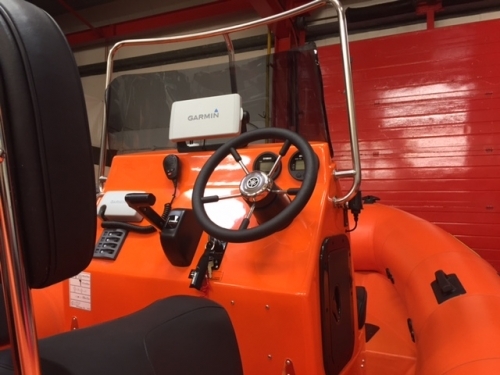 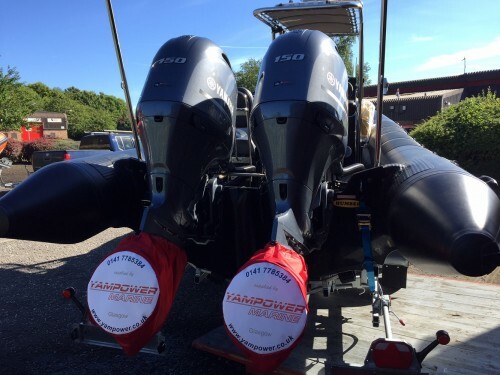 Offering the ultimate in all round performance and handling whilst enduring the harshest of sea conditions. 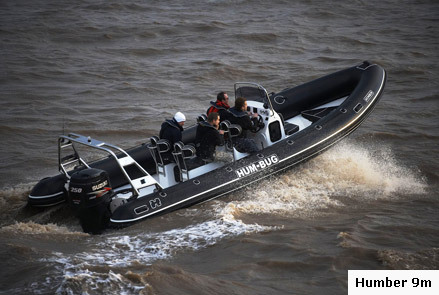 Sporting a unique multi chine deep V hull, a high sheer bow and over sized tube, this model range has proven its superiority and status as the UK’s number one choice. 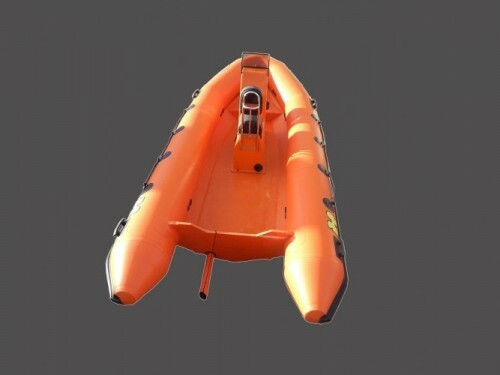 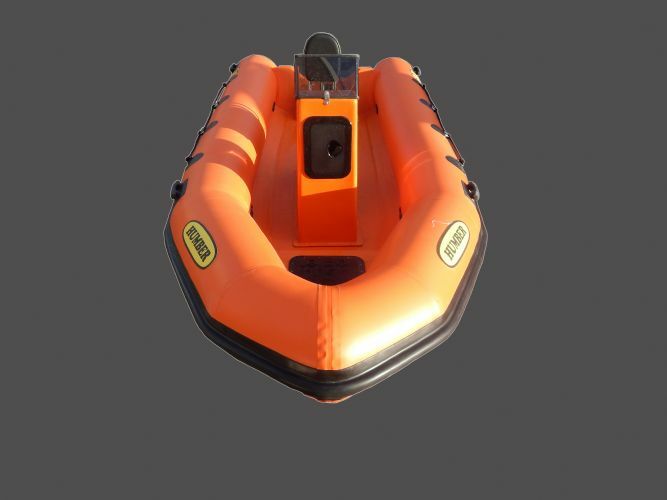 Designed with maximum versatility which would meet the demands of the professional dive, rescue and commercial operators, whilst its stylish good looks appeals to the sports and leisure user alike. 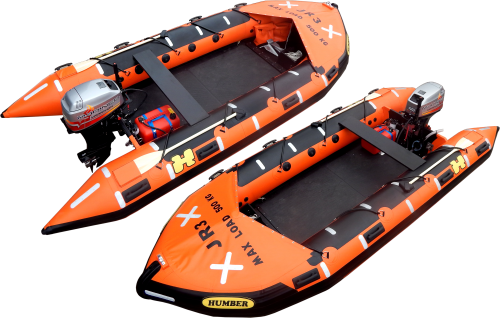 Ideal for the more serious R.I.B cruising enthusiast, these craft are capable of traveling, faster, further and in more comfort than other comparable craft available on the market.